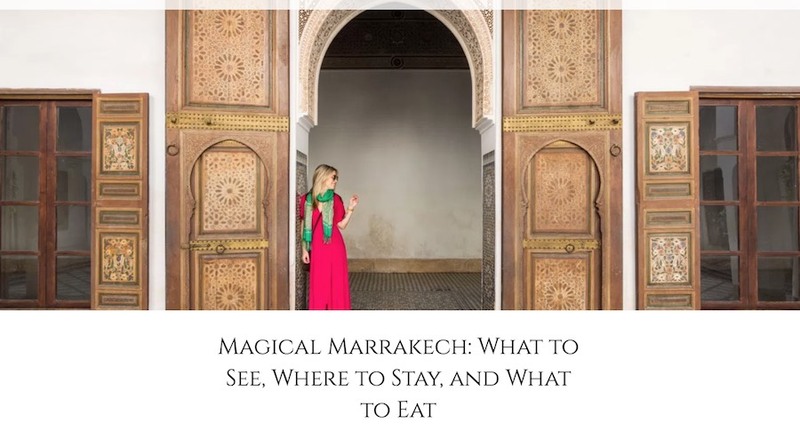 WHERE TO STAY Calm amid chaos like only Marrakech knows how. 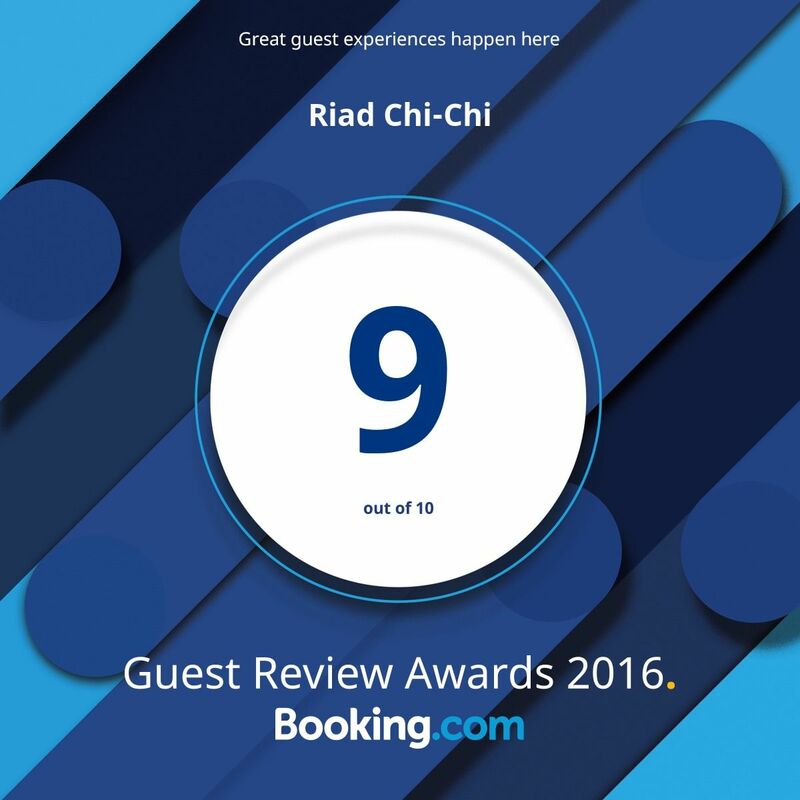 Riad Chi-Chi is a picture of cool, quiet elegance next to the souk. There’s light linen and peachy marble (tadelakt), a canopied chill-out area on the roof, a petal-speckled plunge pool, and just enough tassels and teapots.